The property cooling measures announced on 5th July has claim its first enbloc victim. On 26th July, Tee Land announced that it was not exercising its option to purchase Teck Guan Ville. 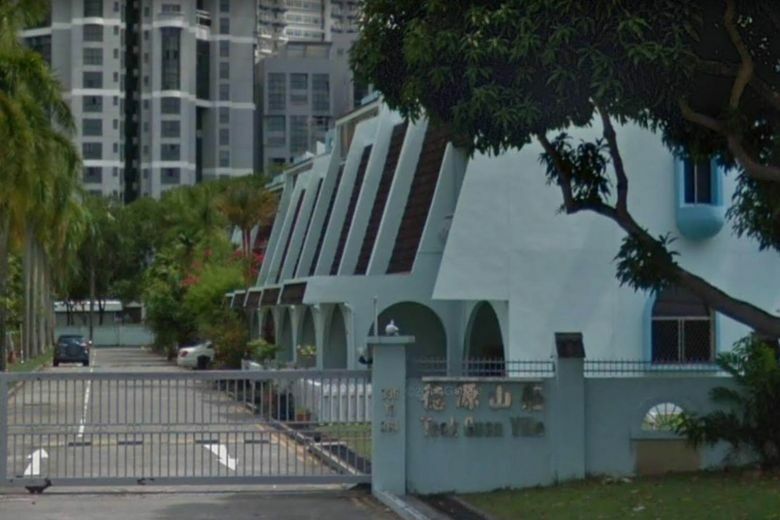 If you recall, Tee Land had earlier won the enbloc for Teck Guan Ville (338 to 364 Upper East Coast Road), for S$60m on 28 June. Details of announcements by Tee Land can be found in the links below. Tee Land will be losing its 1% deposit, amounting to a mere S$600,000. What would the 14 owners of Teck Guan Ville lose? A cool S$4.285m. Ouch. First time property buyers were unaffected by the higher ABSD (Additional Buyer Stamp Duty) announced, while Developers on the en-bloc frenzy were stopped right in their tracks. The authorities are clearly sending a strong message against purchasing property as an investment. However, first-time buyers were affected by reduced LTV limits, which would substantially increase the amount of upfront cash that first time home buyers would need to fork out. We think this is in response to the recent surge in property prices. Young home buyers would need to re-work their sums, and target smaller apartments. Alternatively, we think there exists much better value in purchasing resale homes compared to recent new launches. Do call us for a non-obligatory chat if you are looking to buy or sell a property.